Sleep is my favorite past time, more delicious than chocolate and the cure for almost anything. The art of napping is my sleep specialty, and today, in the presence of jet lag, a nap is mandatory. I arrived in Australia yesterday morning, and slept well last night, but since jet lag is sneaky, I decide to grab a nap before dinner. My fiancé, Steven and I are staying at the Melbourne Park Hyatt on a quite street near Fitzroy Gardens. Our suite overlooks the stunningly beautiful St. Patrick’s cathedral, famous for it’s gothic revival architecture. In preparation for our nap, I open the door to the balcony for fresh air and, in doing so, can’t help but notice the sun setting behind the cathedral. It looks like the emerald city – minus the green. I leave the door open, jump into bed and curl up under the cozy down comforter. Sleep overcomes me as my head hits the overstuffed pillow. Mere minutes pass before it starts – BONG! BING BONG BING!!! The cathedral bells begin to chime. It is 5:10pm on a Tuesday – totally random chime-time. I wait patiently for the bells to stop, trusting it can only last a few minutes. They stop. I look at the clock, 5:12, I shrug and close my eyes. Then- BONG! BING BONG BING! Again? Really? Looking out the window I saw no wedding party or lights on inside the church. Are the bells on a timer? Is the timer broken? The clanging is not musical and sounds nothing like Amazing Grace or The Lord’s Prayer. It is just noise, like a toddler banging on enormous pots and pans. The second round of ringing lasts a long time. Is it getting louder? We Google for any possible religious significance of the current day. Suddenly, they stop. But only for a second – BONG! BING BONG BING! For whom does the bell toll? We laugh at the impossibly deafening noise and shut the balcony door. 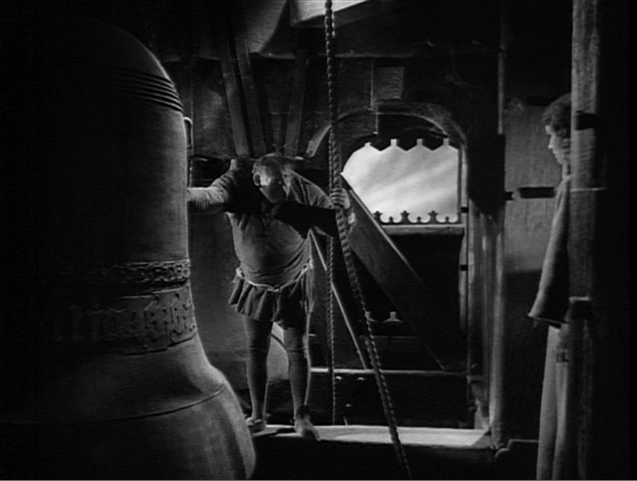 The bells are so close that closing the door does nothing to improve the effects of the noise on my now vibrating brain. Geez! What are the regulations on noise pollution in Melbourne? It’s not just what noise does to your ears, it’s what it does to your body. It can cause or trigger asthma, ulcers, colitis, headaches, abnormal menses and cognitive learning disabilities in both adults and especially children. Speaking of the kiddies: Pregnant chicks in noisy environments can experience an increase in fetal heart rate, meaning possible premature labor or birth defects. 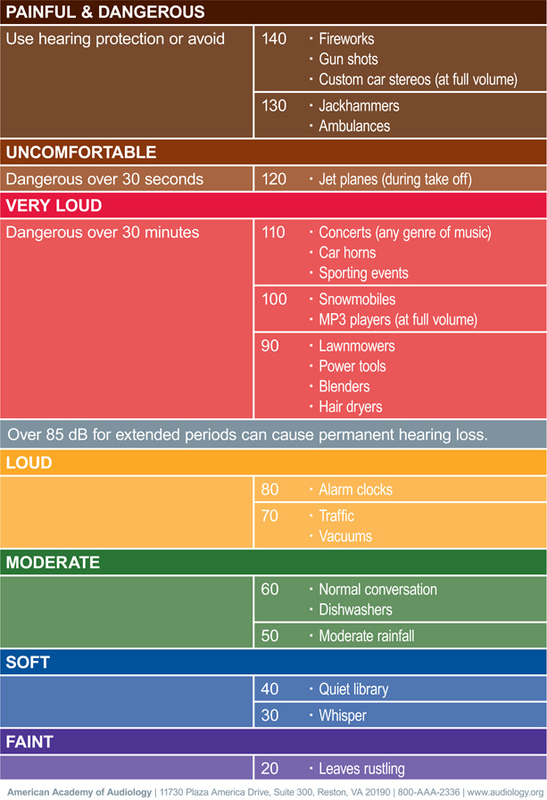 Surely “the powers that be” down under must know that, at low decibels, prolonged exposure to elevated noise levels can result in even generalized health consequences such as: hypertension, tinnitus, hearing loss and…sleep deprivation. Need I say more? The clock now reads 5:30pm, and the bells have stopped and started five times. My mind is numb, not in a good way. Steven sings, “The bells are ringing for me and my gal…”, a few choruses of the disco fav “Ring my Bell”, then throws in a few Quasimodo jokes. I decide to call the church and inquire with a respectful, “WTF?” I get the answering machine. So, I call the front desk of the hotel. They explain to me that the church has Bell Practice every Tuesday evening from 5:15pm to 6:45pm. This was not on my list of possibilities. A quick internet search using “park hyatt bell practice noise”, and the bell drama is revealed. St Patrick’s: will not install bell dampers to muffle the sound because it compromises the quality of the historic ding-dongs. So Pat’s continues to ring with a clear conscience because they claim they are not in a residential neighborhood – forget about the five star hotel next door. Melbourne PD: maintain that bells ringing more than a few minutes are considered a noise disturbance, and PD would like to be notified so they may go to the church and put the kabash on bellapaloosa. Park Hyatt: denies hotel guests have complained, about anything. Bell Practice is the new black! Any hope for a nap is long gone, but another hour of ring-a-ding-ding and I may feed myself to a dingo. Departing for dinner early is the only way out. I now have a headache, not from the bells but from the big dose of cra cra that is the reality of this bell thing. Noise is a part of life, but within reason. They write tickets for excessive and unnecessary noise in New York City because we all have a right to a peaceful existence. There is nothing peaceful or irrelevant about the fact the bell ringers at Melbourne’s St. Patrick’s Cathedral will be over rehearsed and ready to roll in a bell emergency. I am however comforted by the knowledge that next time we are in Melbourne we will be staying somewhere where the only bell is a bellhop. This entry was posted in Blog Archives by Sydology. Bookmark the permalink. The information contained on this site and podcasts are for informational purposes only. It is no substitute for professional care by a doctor or other qualified medical professional. Any product or treatment recommended on this site or podcast, it is not intended to diagnose, treat, cure, or prevent any disease. The information contained herein is meant to be used to educate the reader and is in no way intended to provide individual medical advice. Medical advice should be obtained by visiting your medical practitioner. In reading this website or listening to the podcast, you agree that no one but you are responsible for the success or failure of your health, wealth, and decisions you make relating to any information presented.